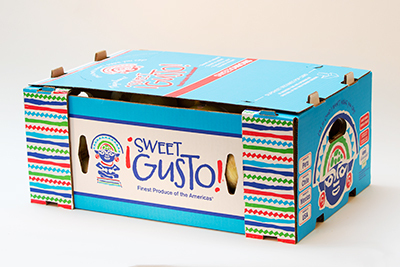 ¡Sweet Gusto! 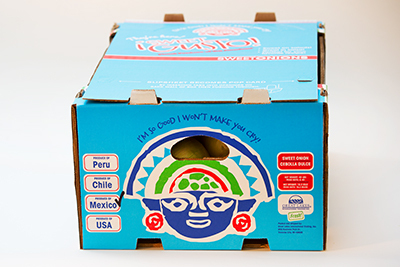 FRESH Sweet Onions « Great Lakes International Trading, Inc. 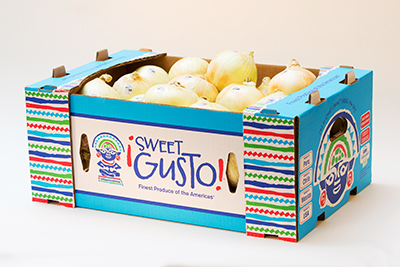 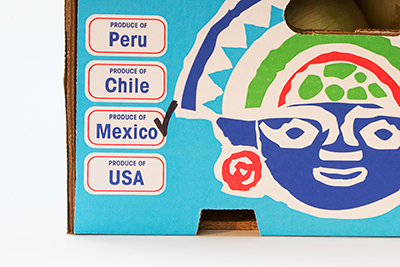 Finest Produce of the America’s!® Introducing ¡Sweet Gusto! 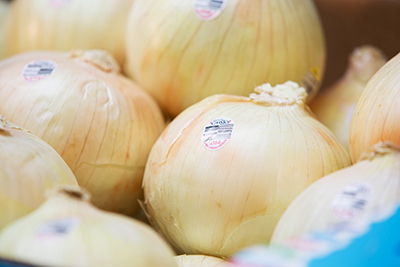 FRESH Sweet Onions. 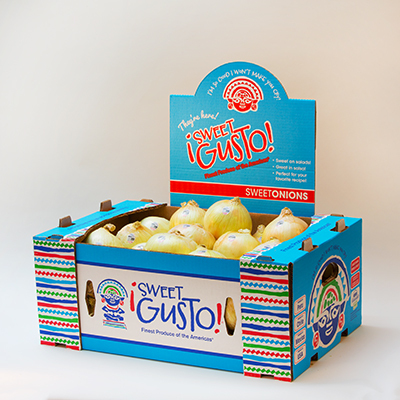 “So sweet I won’t make you cry!” An onion high in sugar, low in pyruvates.